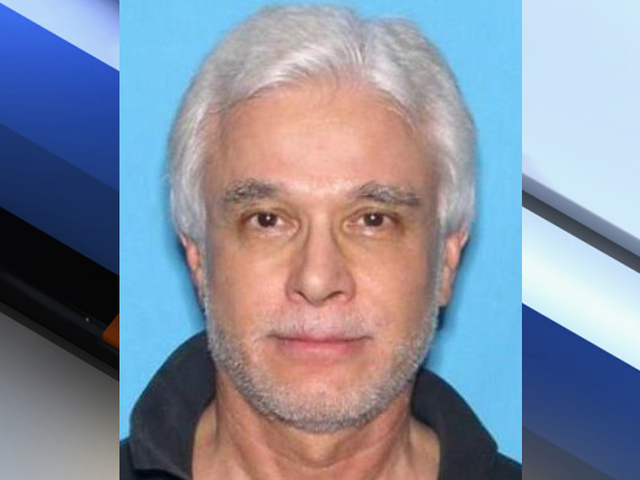 A search is underway for a missing boater on the Treasure Coast. 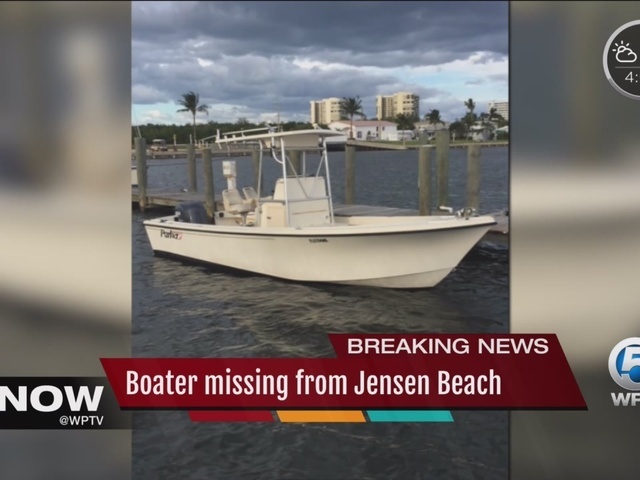 The boater, Stuart Savanuck, 66, left in a 23-foot beige center-console rental boat from Jensen Beach Boat Rentals Monday at 10 a.m. and failed to return, according to the Coast Guard. He was heading south on the Intracoastal Waterway to fish and was expected to return at 5 p.m. Monday. "He had plenty of boating experience in the area and wanted to get out in the water we got him set up. 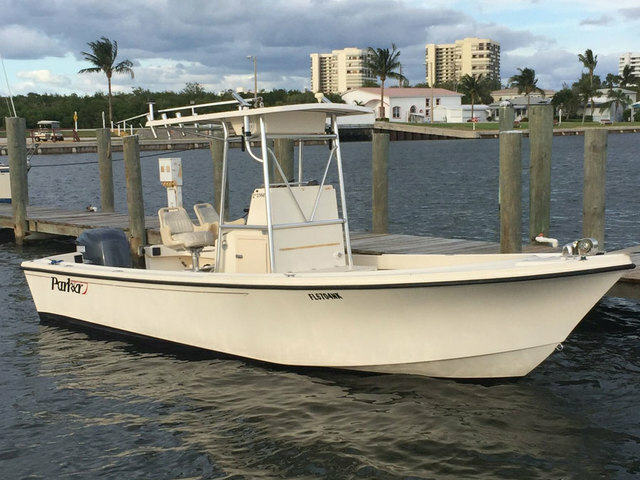 It seemed like a normal rental and never made it back,” said Joe Klostermann with Jensen Beach Boat Rentals. Coast Guard rescue crews along with the Florida Fish & Wildlife Conservation Commission began searching Tuesday at 4:30 a.m. 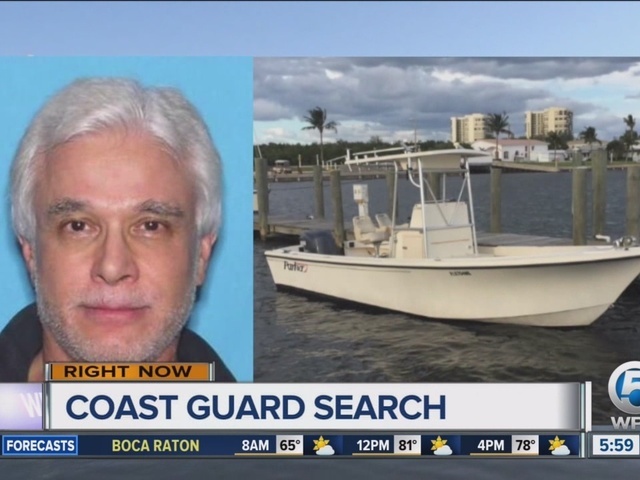 The search area is from Port St Lucie to West End, Bahamas, the Coast Guard said. "They've searched the area pretty thoroughly and no sign of the boat or him. I mean if there was a mechanical malfunction you know the boat would be somewhere in the area," said Klostermann. Anyone with information is urged to contact Sector Miami Command Center at 305-535-4472 or on the radio at VHF-FM marine radio Channel 16.